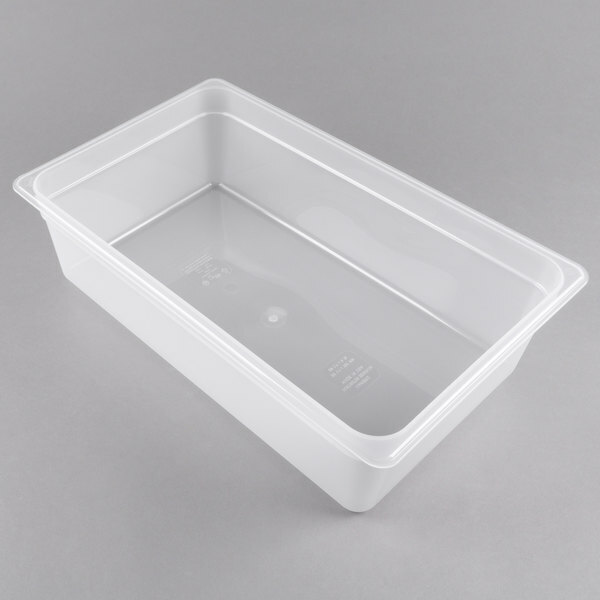 This Cambro 16PP190 full size 6" deep translucent food pan is the perfect economical option for cold food storage. Its translucent polypropylene design provides content visibility and high chemical resistance atop your sandwich / salad preparation refrigerator, or within your Cambro food pan carriers. These are nice for storing larger amounts of food. The shallow height makes them great for stacking also. Can fit quite a few of these in our reach in coolers for items like pizza cheese. Chicken Tenders etc. These containers are not as strong as the other more expensive brands. They do get the job done. Just be careful as they do crack easily. These containers are great and medium duty. They're easy to wash and fit nicely our small dishwasher . 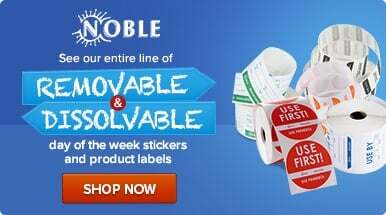 Good product for a great price. Highly recommend! Great value, I use this for so many uses in the restaurant. To store food, to transport items for catering. They hold up really well and clean very easily. Was a bit leery of the translucent containers, but they work well and have held up so far. We use these to store 15 lbs of shredded cheese, and like that they can be stacked on top of each other (when you buy the lids). I love these. Big, and sturdy. We use them for storing meat and they hold up to the weight with no problem. Not easily broken when dropped either. Great for storage, use them for almost everything. For the most part though we use it for storing salads, brining salmon before smoking and marinating meats. actually ordered wrong ones and easier to keep. too light and easily cracks/chips. not regular weight lexan. if very careful good for salad bar. would not buy again. Good quality full size translucent food pan. This product gets used daily in our pizzeria and has no issues. Corners have not cracked at all and no staining has occurred. The bins are sturdy and a good size. But the lids that you can buy are supposed to snap on and don't really. We also found that if we stored heavier things inside, they would crack over time. What can you say when it comes to cambro. Nothing but there great. They make awesome stuff. Its very high quality tough stuff. I have been very happy with all of my cambro stuff. Can't imagine what we would do without these! 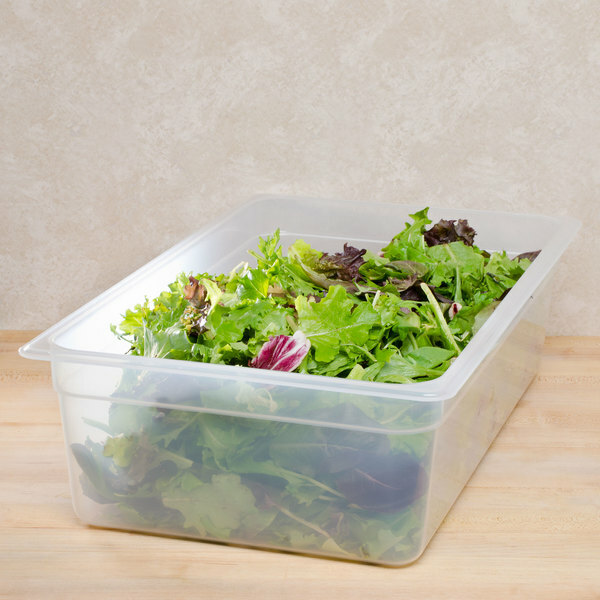 Perfect for storing prepped veggies, fruit, salads, prepared foods, soaking beans, etc. Easy to clean, stack and store. Good solid cambro, perfect for storage of dry goods. Thinner and more lightweight than most cambros, with a little flex. 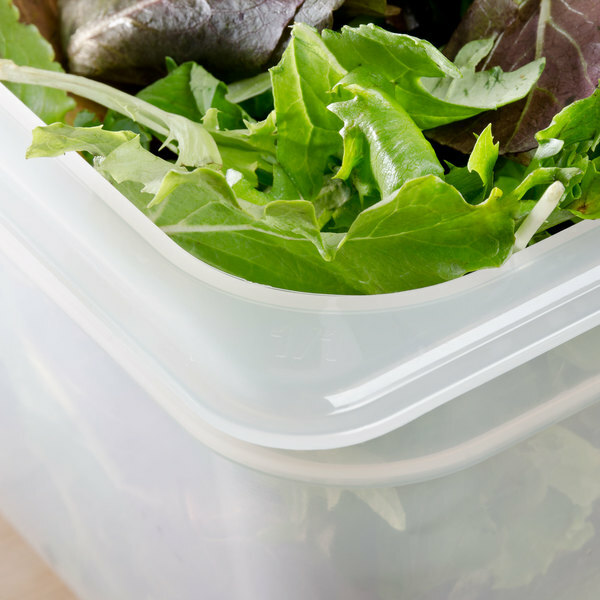 Great for storing salad greens or vegetables. We use a combination of this 6" pan along with 4" pans and the quality of these Cambro translucent pans is terrific. They resist cracking. Great food pan. These are so strong, won't crack. I purchased the accompanying lids and they fit perfectly. I use these in a lot of different sizes for my restaurant. Great price, great quality as you would expect from Cambro. We use these to ice down 1/6 pans in our concession and they work fantastic! Great food pans that can be used for storage, marinating, shocking liquids, etc. They are very well made and lowest price I have found on the web. Cambo makes such good plastic ware. We have this in the bottom of our refrigerator for all pizza supplies and we can just pull it out and take everything needed into the kitchen. Good product. Sturdy and does not twist. Also NSF. A great container for storing food products and transporting containers of food. I purchased them to chill my cookie dough before it goes into the machine. Have not used it yet, so I can't say how many pounds of dough it will hold. Love these pans. Use them to hold the flour and sugar for the day, we're a bakery so we go through a lot of it. I plan on buying some for at home to use as a game for my son. we love this full sized 6in deep pan. we use them mainly for storage, but can be used for much more. great price shipped fast. From cold storage, to warm storage, to on the line use for my garlic bread. To using for thawing products under running water, or holding a large amount of food for catering. These pans are perfect for all of the above, i wish i had more. Great price as well.